Enberg TE, Braun LD, Kuzma AB. Gastrointestinal perforation in five dogs associated with the administration of meloxicam. J Vet Emerg Crit Care 2006;16(1):34-43. 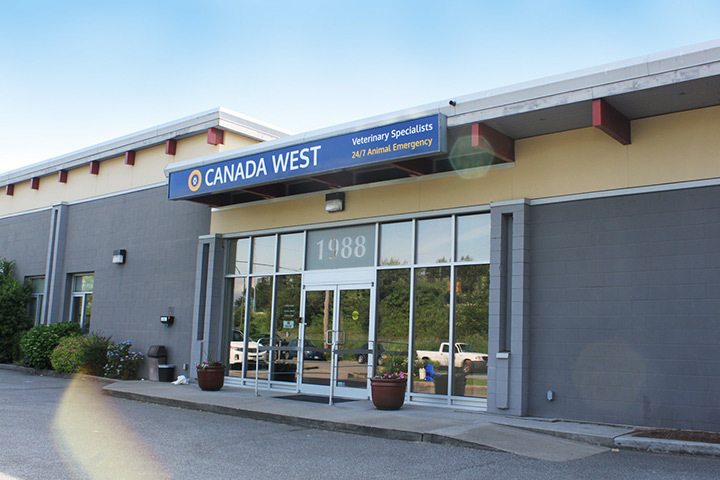 We are located in Greater Vancouver beside the Trans Canada Highway (Highway 1) — one block south of the 1st Avenue exit (EXIT 27) from Highway 1. Monday to Friday: 7:30 a.m.– 8:00 p.m.
Saturday: 8:00 a.m.– 6:00 p.m.
Sundays/Holidays: 8:00 a.m. – 6:00 p.m.